The Parish of St Gregory and St Gregory’s Primary School enjoy a close working partnership which ensures children are able to grow steadily in their faith. Masses for each school year are held on a regular basis in St Gregory’s church. In the Archdiocese of Birmingham preparation for First Holy Communion is undertaken in School within the RE curriculum. In year 3 children are prepared for both the sacrament of Reconciliation and for the sacrament of the Holy Eucharist. Children will be taught about their relationship with God, with the Church and with the wider faith community. It is important, therefore, that there is a family commitment to this programme and regularly attending Sunday Mass will be a vital part of the child’s journey. Preparation for these sacraments will be a special time in their spiritual development. Children will make their first confession in St Gregory’s church. 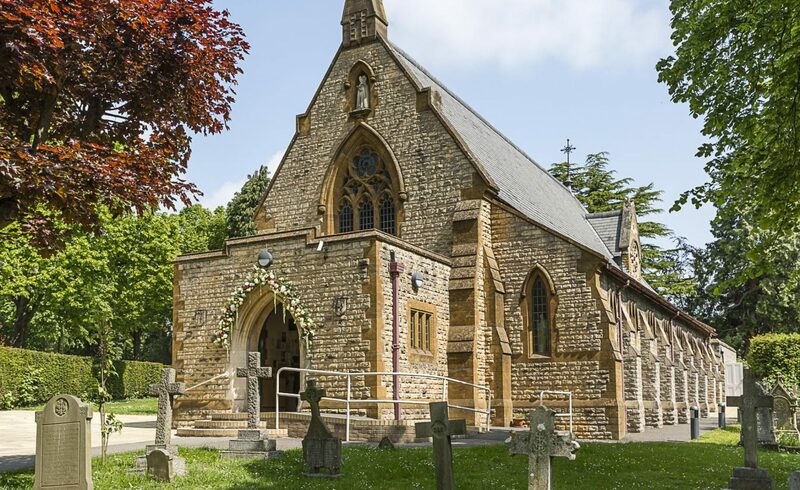 Children will make their First Holy Communion at either Our Lady of Peace or St Gregory’s Church. 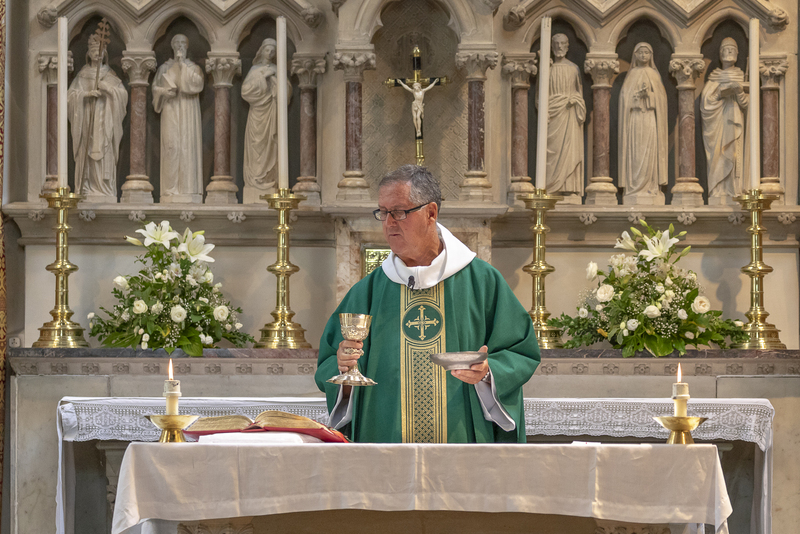 The children will have learnt that Catholics believe that the Holy Eucharist is Christ’s Body, Blood, Soul and Divinity, truly present in the Blessed Sacrament ( the consecrated host and wine). It is the source and summit of our Faith; there is no more precious gift than to receive Jesus himself in the Holy Eucharist. At certain times in the year there is a programme of instruction for First Holy Communion. Information is given at appropriate times in the parish bulletin available at Masses, or on the parish website.